Starting September 1st there will be penalties if caught while driving and operating a phone. On Tuesday, June 6th, Govenor of Texas Greg Abbot signed House Bill 62 into law. HB62 approves the ban of texting anywhere in the state of Texas while operating a motor vehicle. The ban will take effect on September 1st. Texas joins 47 states that have inducted similar laws into their legislation. 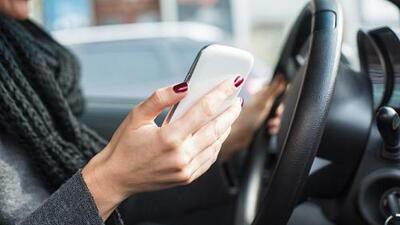 Specifically, the law is to restrict drivers from viewing, replying or composing a text message on any mobile devices. Those who are caught in the act would be looking to a fine of $99 for the first offense and then $200 for repeat offenders. The ban only covers texting only and not the use of internet, apps such as audio or GPS navigation.